4k00:11The girl came to the sink in a dirty car. 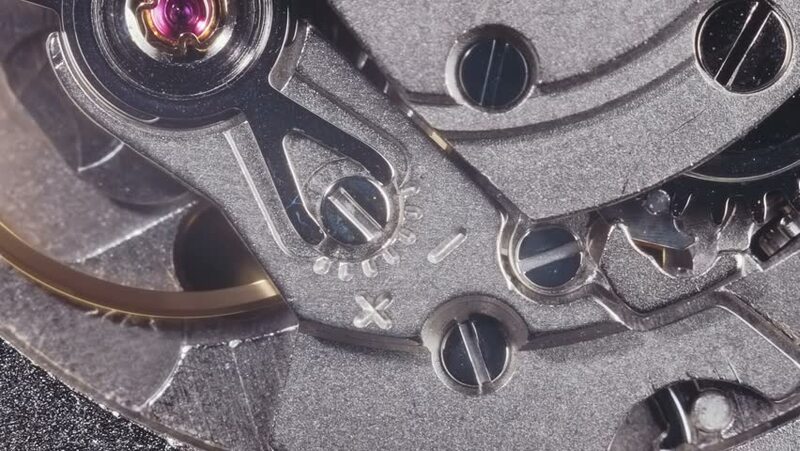 4k01:00Watch mechanism macro. Movement of the clockwork pendulum. hd00:34Watch mechanism macro. Slow motion 180fps. Movement of the clockwork pendulum. hd00:21Front view of a old car. Close-up of headlight and front side of old car in the rain.